Production Officially Begins on Shazam! 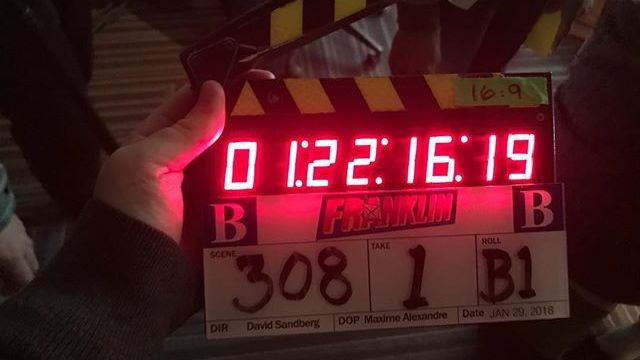 Director David F. Sandberg has posted on Instagram to reveal that production has officially begun on the upcoming Shazam feature film! Check out the photo from the set below. Asher Angel (Andi Mack) will star in the film as Billy Batson, with Zachary Levi taking on the titular hero and his alter ego. Mark Strong (Tinker, Tailor, Soldier, Spy, Sherlock Holmes) will play the villain, Doctor Sivana. Other cast members include Jack Dylan Grazer, Grace Fulton, Ian Chen and Jovan Armand as Billy’s friends that live in a group home with him and This Is Us star Ron Cephas Jones as the Wizard who gives Billy his powers. Sandberg is directing for New Line Cinema. The Lights Out and Annabelle: Creation director will step behind the camera with Peter Safran producing. Henry Gayden and Darren Lemke wrote the script for Shazam, which is scheduled to shoot in Vancouver. Dwayne Johnson will not appear as the villain Black Adam in the film and is developing a solo film for the anti-hero as a separate project. 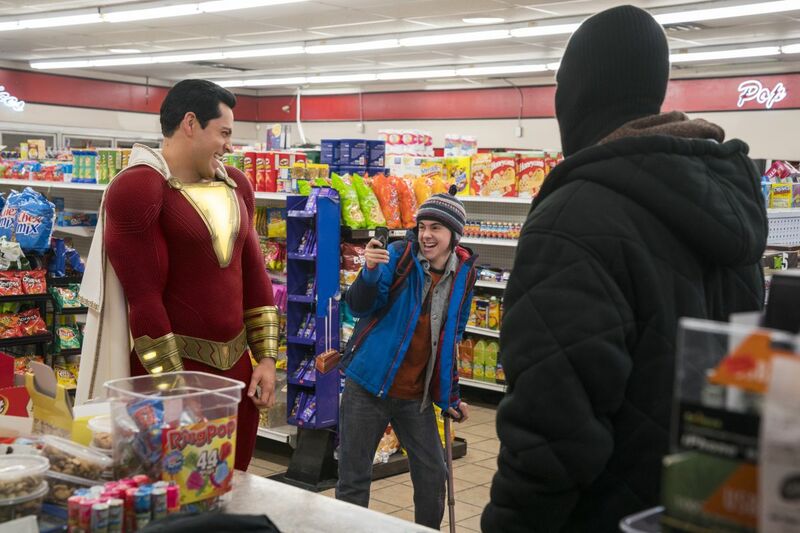 Shazam will debut in theaters on April 5, 2019.